You know your restaurant’s social media is an important tool for reaching your current and potential customers, but you’re also busy running a restaurant which means social media gets pushed to the bottom of your to-do list. Sound familiar? More often than not social media pages end up being an afterthought and that’s a huge missed opportunity. That’s why we’re sharing 4 tips to help you save time posting on your social media pages. 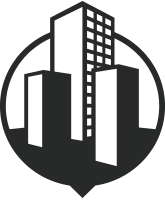 We want to help you think about the big picture so you can get back to running your business. If you have a restaurant that’s been around a while, use every Thursday as a chance to throwback to an old photo. Pay attention to any upcoming holidays or special promotions you already know are coming up and schedule 2-3 posts a week for a couple weeks out. That way, you know your social media is taken care of and you had the time to sit and focus on one thing, meaning those all-too-common typos that happen with last-minute posts won’t be happening. While some platforms like Facebook allow you to schedule posts on the platform, not all social media sites do. That’s where a scheduling system comes in very handy. The best part? There are several free options like Hootsuite and Later.com that, once you get used to using them, will help make your life easier without spending any extra money (though they do have paid options). Using the monthly calendar view, you can plan out your posts and easily move them around by dragging and dropping. Okay, if you’ve gotten to this paragraph and are still wondering “Yeah, but what do I post? How do I get photos? Do I have to take them all?” Excellent questions. While it’s a great idea to take photos in-house of your behind-the-scenes, it’s also a great idea to include user-generated content as a part of your social media posting strategy. So when customers tag your restaurant in their photos on Instagram or Facebook, feel free to repost that photo with credit to the person. This is a common strategy that will not only make your customers feel special but will give potential customers insight into your restaurant from the perspective of your customer. Using customer photos will help you save time because you won’t have to take them all yourself. This fourth option is for those who are ready to be realistic with their time. If you’re already running a restaurant, how can you be expected to keep up with the ever-changing world of social media? It’s a losing game right from the start. And while hiring an outside company to manage your restaurant’s social media might feel strange, it’s important to remember that you’re hiring experts whose entire job is to best represent your restaurant online, using their in-depth knowledge of social media. When it’s put like that it’s not too scary, right? If you want to learn more about what’s included in social media management for restaurants, click here to schedule a free consultation with us or check out our website to learn more about how we can help you achieve your restaurant’s social media goals. 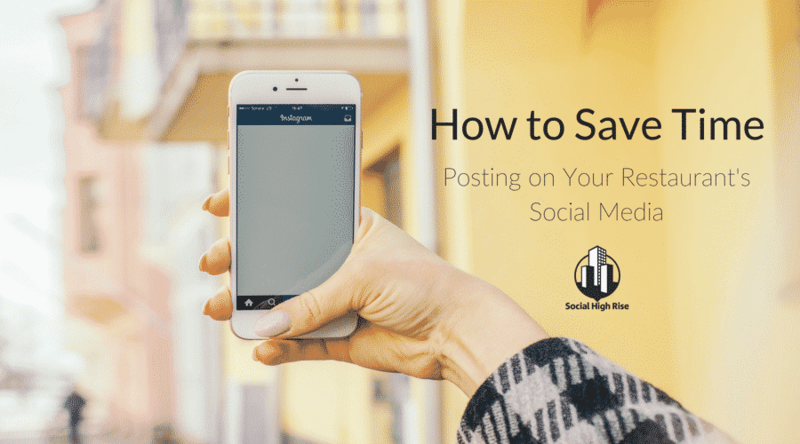 What helps you save time when posting to social media?